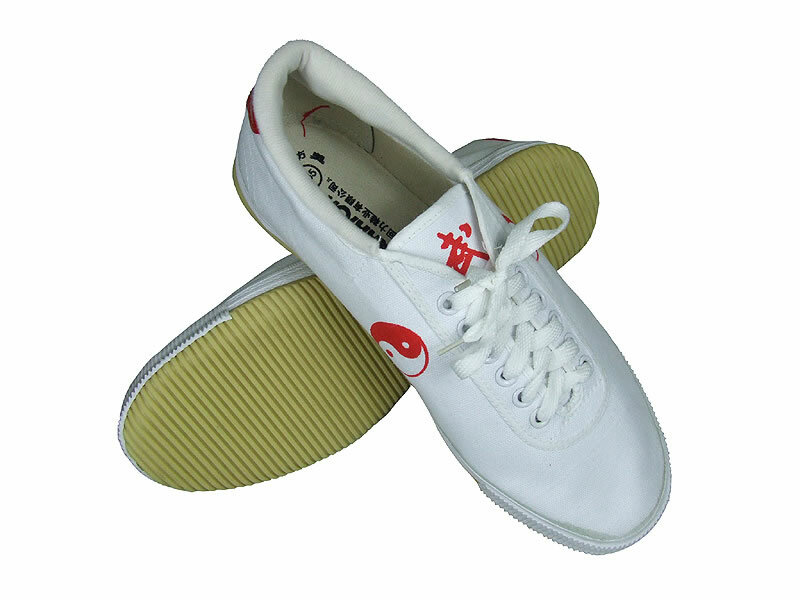 This series of Warrior brand martial arts sneakers are made of soft and durable canvas allowing you to make all kinds of wushu foot forms. The tread is perfect for all styles, providing well balanced traction for ultimate performance of non-skid gliding footworks. 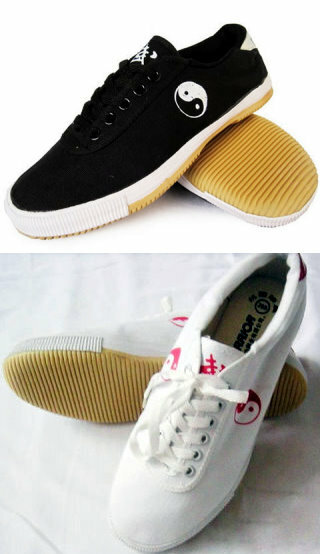 Shanghai Warrior is ISO9001:2000 certified and is one of the largest sports shoes manufacturers in China since 1935. 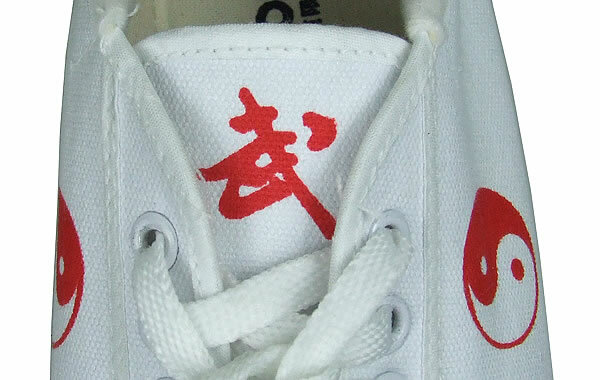 Throughout the years, Warrior is being the most reputable and well recognized brand for sports shoes known to all Chinese in China.